Want to Contact us By Email? 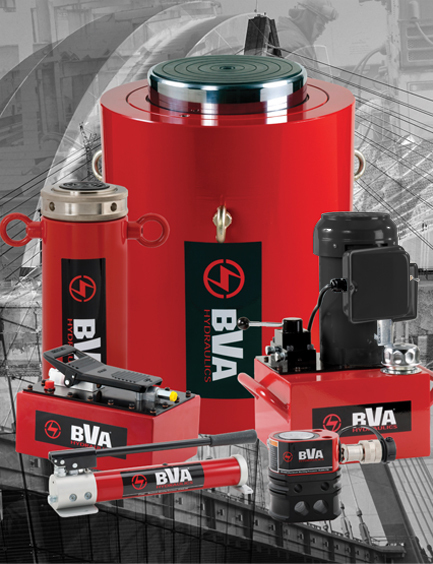 © 2019 BVA Hydraulics ®. Designated trademarks and brands are the property of their respective owners. BVA ® is a registered trademark of SFA Companies.